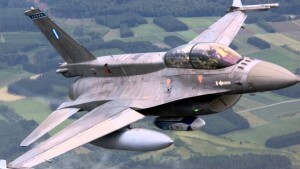 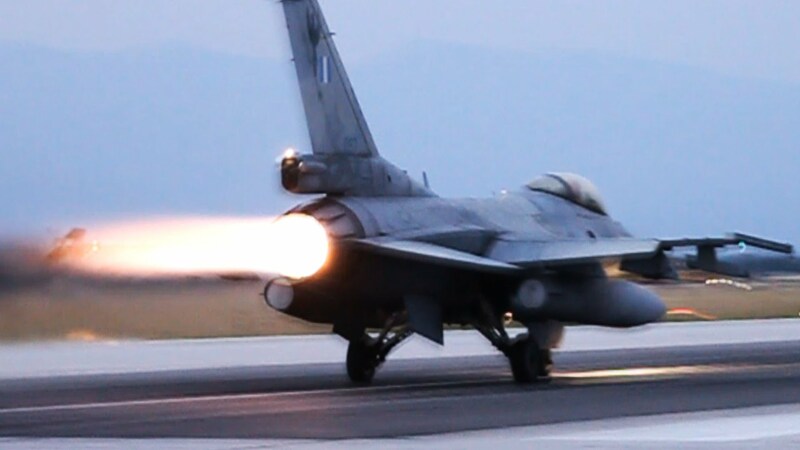 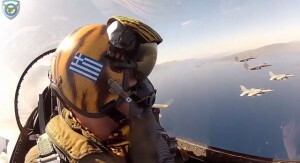 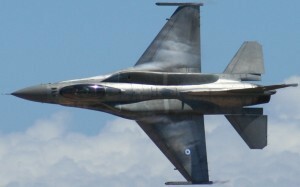 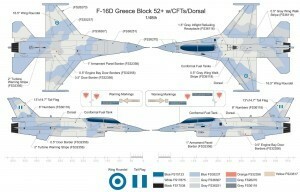 The Block 52+s’ are the most numerous F-16s in the inventory of the Hellenic Air Force. 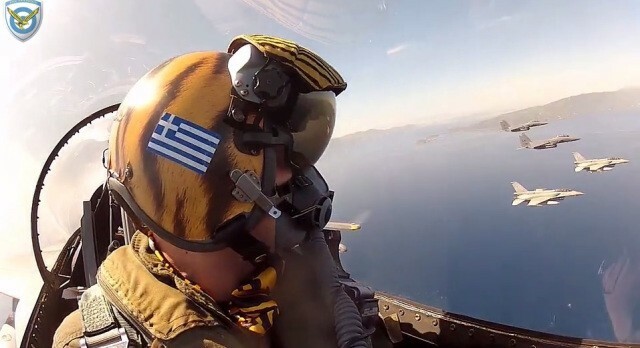 Most of them equip the 115 CW at the base of Souda AB on the island of Crete, where the two Squadrons, 340 Sq “Fox” and 343 Sq “Star”, utilize 20 aircraft each. 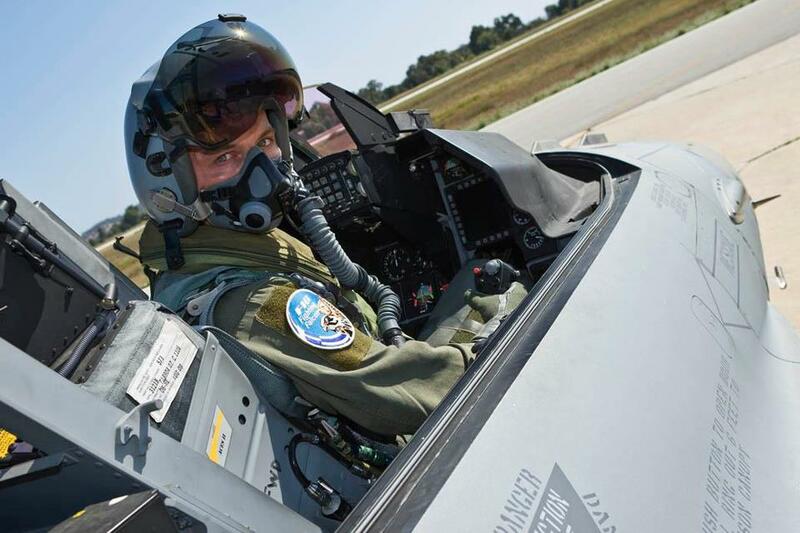 The rest of the delivered Block 52+s’ are based in 110CW in Larissa AB equipping the 337 Squadron “Phantom”. 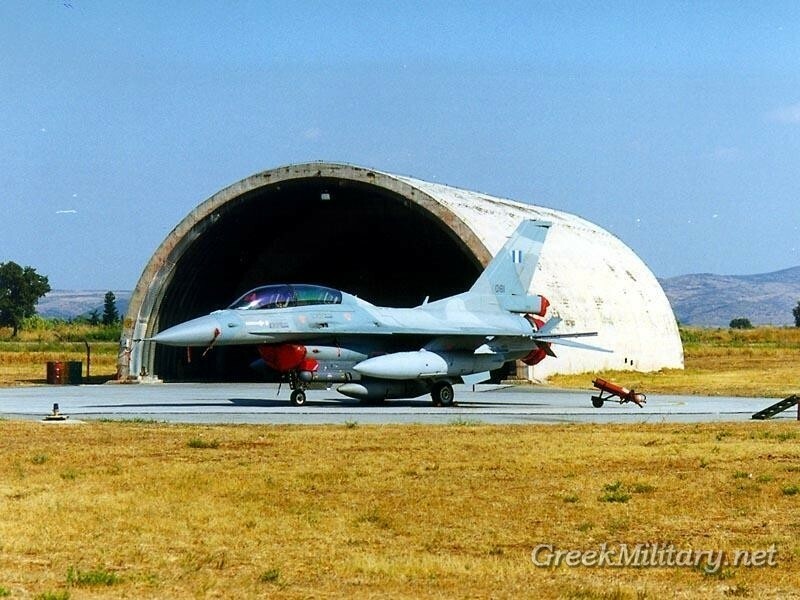 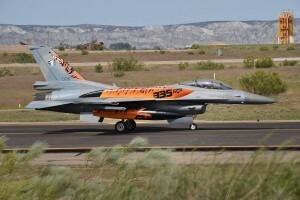 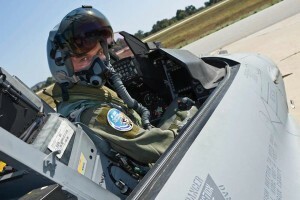 This last batch of the most advanced F-16s in Europe were gathered in Araxos Base, near Patra city equipping the 335 Sq “Tiger” alongside with the 336 Sq “Olympos” of 116 CW, the final operators of the A-7 Corsair II and the oldest and most famous Squadrons in Greece. 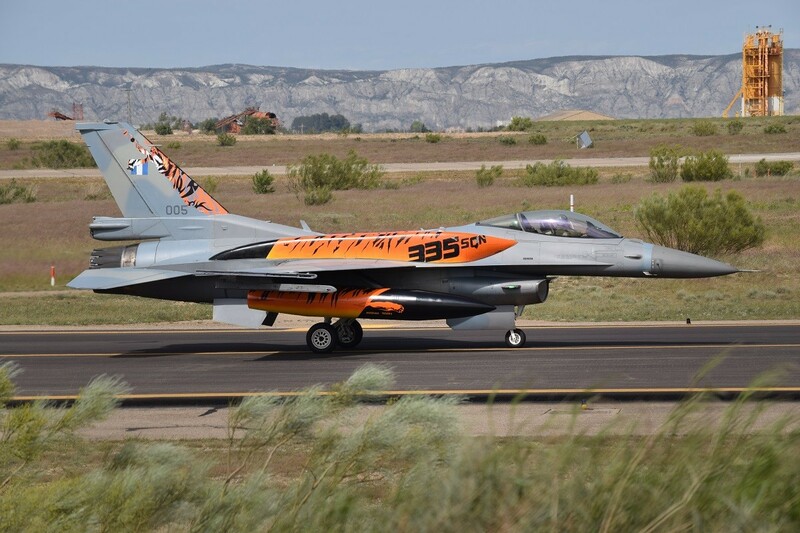 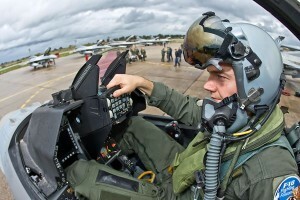 The HAF’s F-16 Block 52Ms aircraft have also received Litton’s ASPIS II electronic warfare suite (Advanced Self-Protection Integrated Suite) which has been internally mounted and includes the ALQ-187 I-DIAS jamming system and improved ALR-66VH (I) RWR. 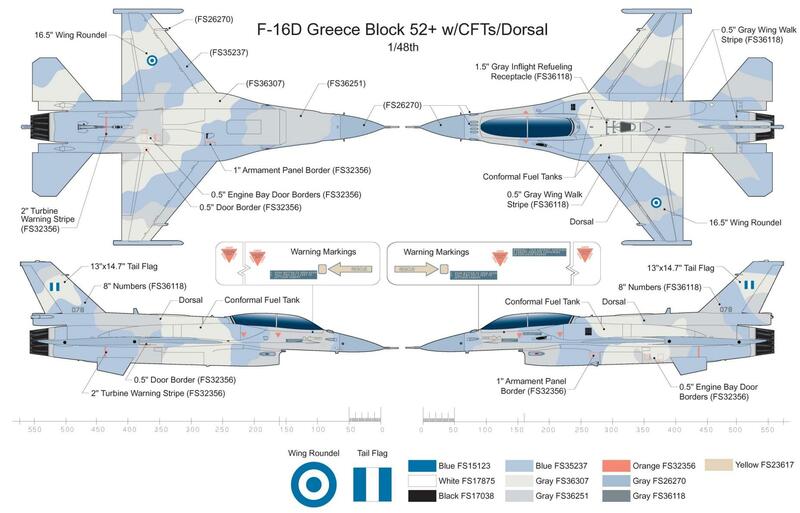 This system is going to be retrofitted to the F-16 Block 52+s of the HAF by Hellenic Aerospace Industry.